While not a scuba certification course, Discover Scuba Diving in Cozumel is a quick and easy introduction to what it takes to explore the underwater world. 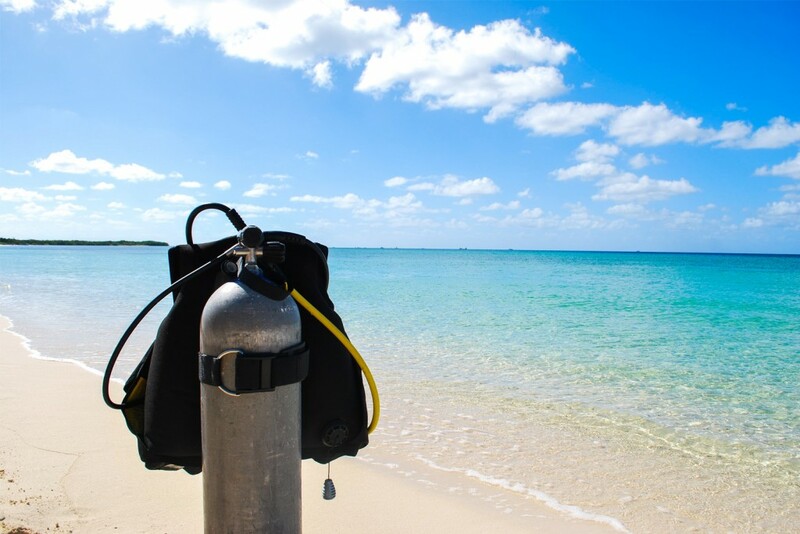 No prior experience with scuba diving is necessary, but you need to be in reasonable physical health. – Learn key skills that you’ll use during every scuba dive. Have fun swimming around and exploring. We will meet at Marina Cozumel or pick you up at your hotel dock. You will board the Kailani, our fully equipped PADI Certified Boat and try scuba gear. Following this you will watch the official PADI Discover Scuba Video on an iPad. After this JP or Carlos will cover more information and answer any questions you may have. a perfect site for taking your first breaths underwater and getting used to the new experience. We will practice the basic scuba skills until you feel comfortable repeating them in a smooth and calm manner. We will practice as much as you want until you feel ready for the real dive. 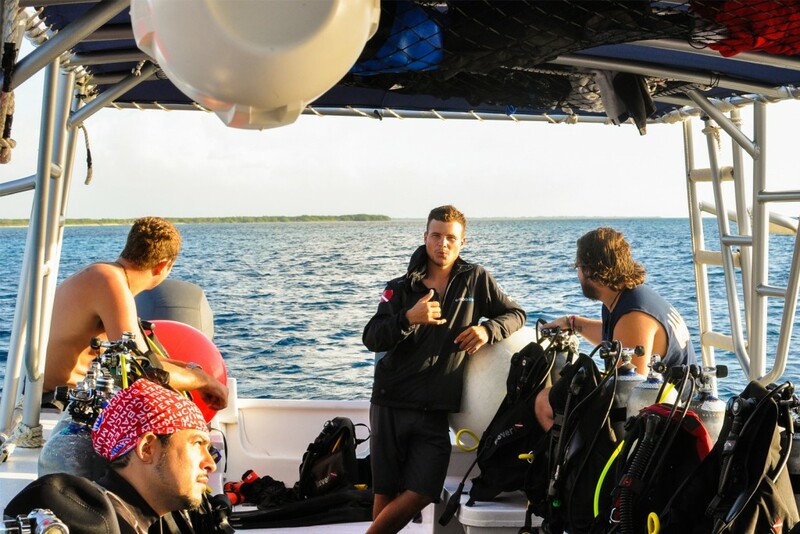 After practicing as much as you feel like we will be ready to do our next dive at Paradise reef to a maximum depth of 40 feet or 12 meters just if you feel comfortable. The top of the reef is just 30 feet/9 meters deep so we can stay at a depth you feel comfortable with and still see plenty of sea life. We will bring an extra tank just in case you wanna have more fun and go for another dive on another spectacular Reef! 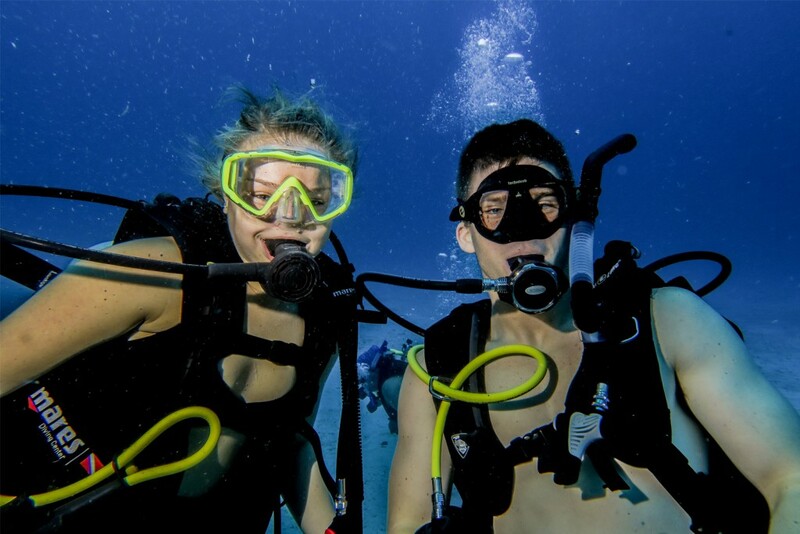 We are so confident that you will love it, that if you choose to continue on with us and take the Open Water Diver course, we will credit both the cost and the experience from the Discover Scuba Diving program toward your Open Water Diver course. Contact us and sign up for a Discover Scuba Diving program and get a Discover Scuba Diving Participant Guide. the safety rules and skill techniques we will review with you. You’ll also learn about opportunities to become part of the scuba community after you complete your underwater experience. 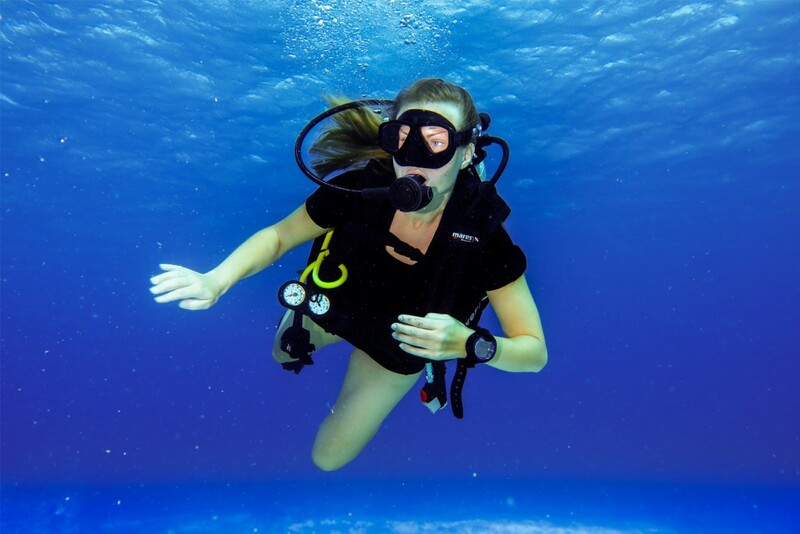 Breathing underwater for the first time is thrilling, so don’t wait! 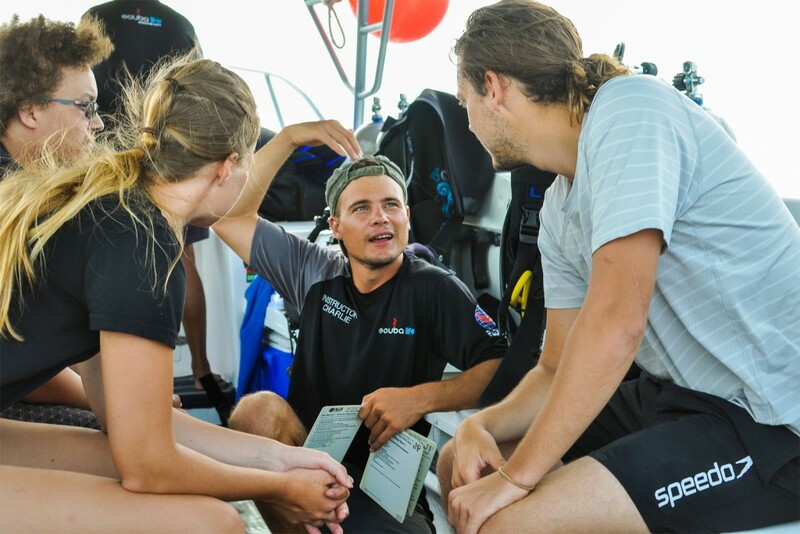 – Download the PADI Discover Scuba® Diving Participant Statement (pdf). – Sign up for Open Water Diver Online and to start your training to become a certified diver. – Read the scuba certification FAQs (Frequently Asked Questions).